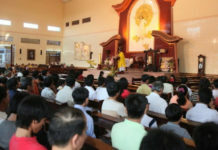 (Hanoi, Vietnam) In the tradition of Catholic Church, the October is the month devoted to Mother Mary, especially by praying the Rosary. 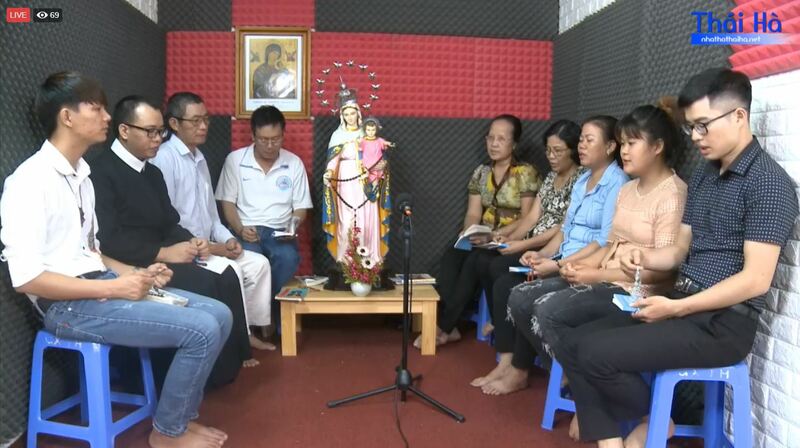 In response to the call of Pope Francis, the Redemptorists in HANOI have the idea of inviting people to pray Rosary together every day at 8: 30 pm. A Redemptorist priest accompanied by a group of youths join to pray for special intentions. 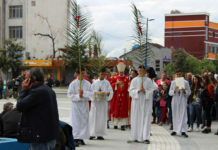 For example, they prayed for Priests, religious and seminarians on 3rd October, and for Catholic families on 4th October. 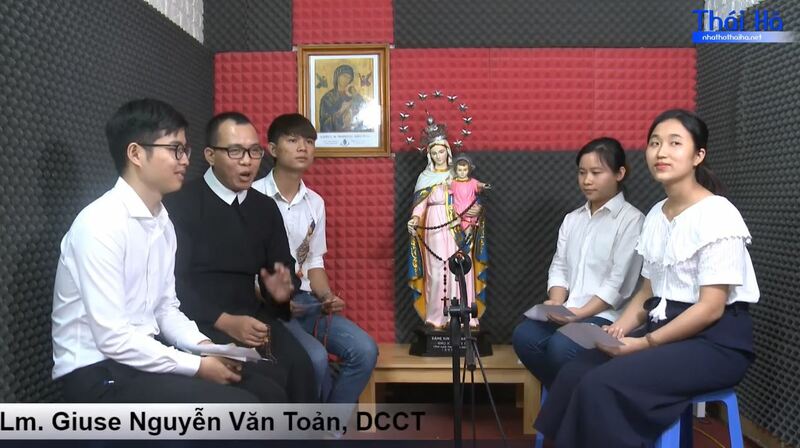 The program is live-streamed through the facebook page Truyền Thông Thái Hà (The fan page of Redemptorists in HANOI) and youtube channel Mẹ Hằng Cứu Giúp ( Our Lady of Perpetual Help).